Grab has announced a partnership with the Ministry of Health that will see the introduction of designated zones for the ride-sharing service. The ministry hopes that this will help alleviate traffic congestion and parking problems at selected hospitals; while also making it more convenient for the public to seek medical attention. 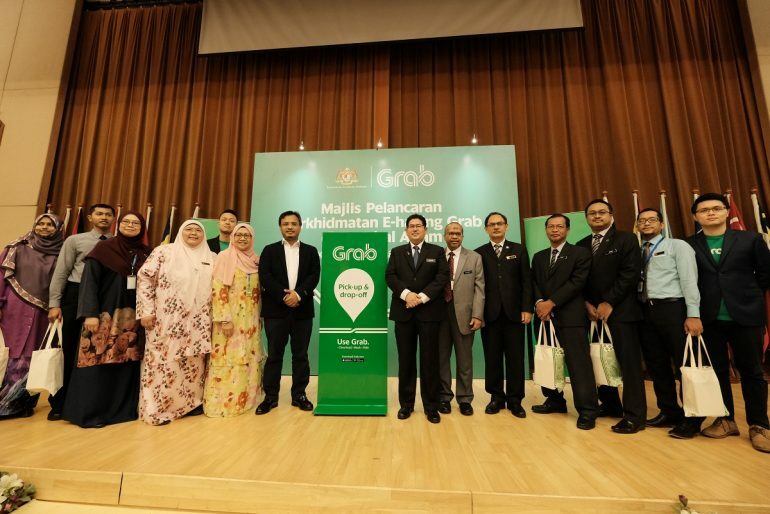 Sixteen hospitals are currently part of the programme, offering specific places for Grab drivers to pick up or drop off passengers. Additionally, Grab users will be entitled to four rides at a RM4 discount with the promo code GRABMOH. It should be noted that the promotional codes will only last until 28 February 2019, and is only available to the first 5000 redemptions each month.